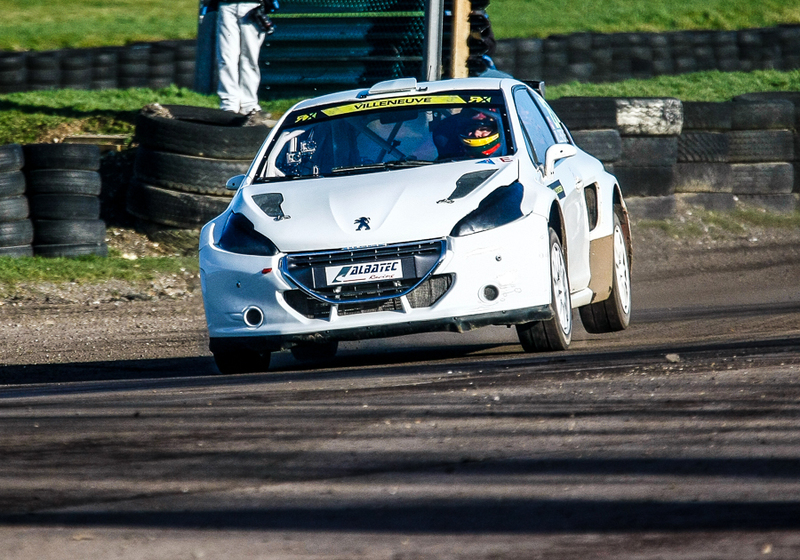 Jacques Villeneuve tested his Albatec Racing Peugeot 208 Supercar for the first time on 22nd February at Lydden Hill. I was there to capture it all and witness the day. To say Jacques was quick would be an under statement! I think there will be more than a few red faces this year in WRX. Its a testament to Andy Scott and the team to the development work that has been put into this car. Posted in RallycrossTagged Albatec Racing, Andy Scott, Jacques Villeneuve, lydden hill, Rallycross, World Rallycross, WRXBookmark the permalink.